The annual outdoor Farmers Market is back! Enjoy MN fresh produce, fruits, vegetables, cheese, bread, honey, jams, flowers, plants, nuts, meats, eggs and more! 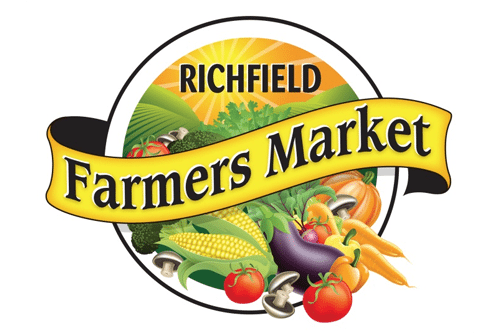 Richfield Farmers Market is proud to support local business; all vendors are from within 200 miles of Richfield. Credit and debit cards, SNAP/EBT cards, WIC checks, and Farmers Market Nutrition Program vouchers are all accepted. There is ample seating and onsite restrooms available at the market for customers.